To celebrate their 175th anniversary, the Royal College of Art is presenting an exhibition of historic and contemporary works of art and design by leading RCA alumni and staff. 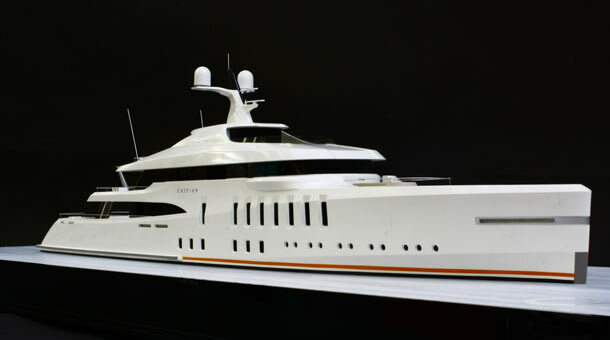 This prestigious list includes Sir James Dyson, and Amalgam Modelmakers provided a 1/18th scale model the ‘Seatruck,’ one of his earliest projects. The exhibition opens on the 16 November and runs until 3 January 2013. More details can be found on the RCA Website or on their Facebook Page. 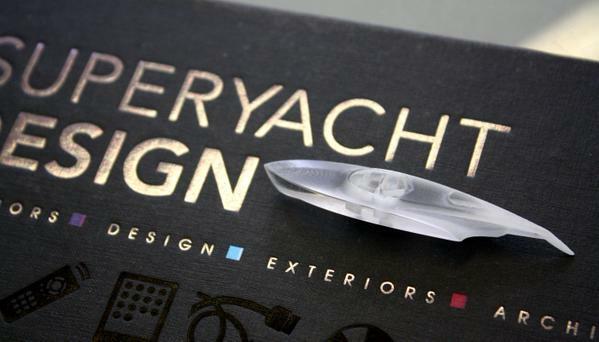 Superyacht DESIGN Week – to 3D-print or not to print superyacht models?